Choosing the right theme for your WordPress website is important. If are starting an new blog or other website. then you should carefully select the best theme for your WordPress blog or website. 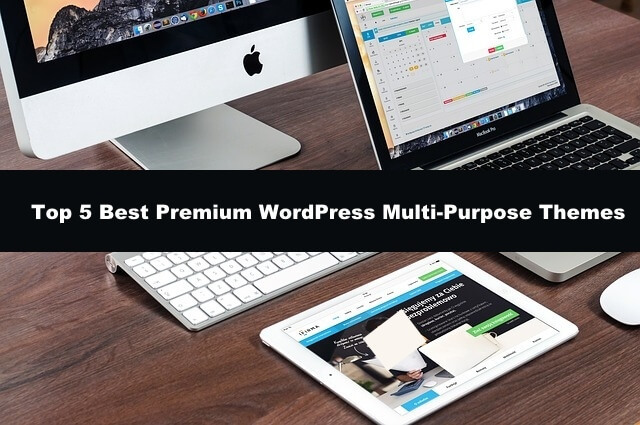 In this article we will discuss about the best 5 WordPress multi-purpose theme. We have hand-picked the best WordPress Multipurpose themes. That can lead your WordPress to success. These themes can reduce your bounce rate with best features. With Multipurpose WordPress templates. you can create any kind of website that you can imagine. If you want to create an eCommerce site section with the blog. then you can easily do with the 5 top multipurpose themes. Also compatible with many popular eCommerce WordPress plugins. if you can imagine it, then you can create with multipurpose themes it. Avada is the best and most popular WordPress theme that comes with lots of designs and features. Avada is developing the ThemeFusion which one of the best and hard working team. 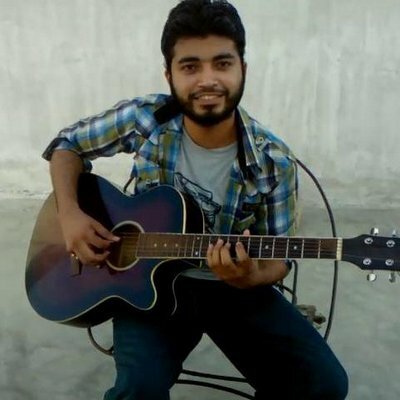 who has created many themes and plugins. 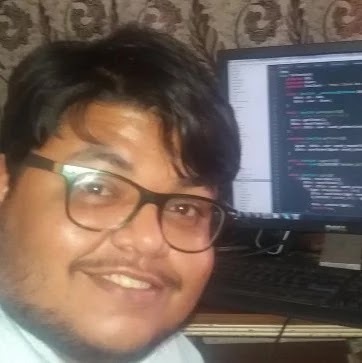 With the hard work of the ThemeFusion team. 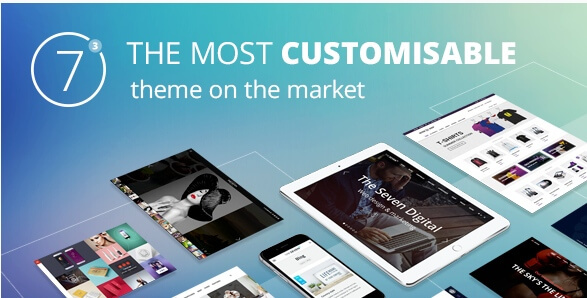 Avada becomes the #one Selling WordPress Theme of All Time. Avada comes with many best features such as Redesigned Options Panel, Combined Typography, 3rd Party Plugin Panels and many more. which can make you fall in love with it. Enfold is another best and easy to use WordPress. Which takes 2nd place in this list. With the Enfold theme you can resign your Website with drag and drop feature. 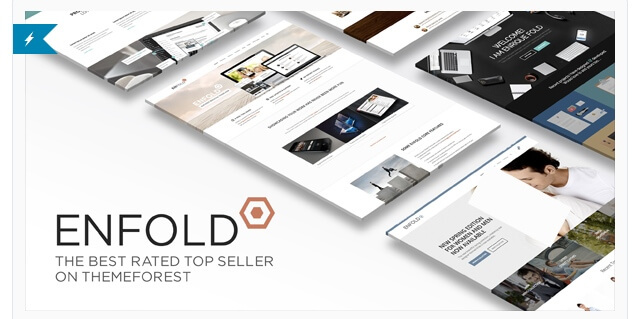 You can create your own online store with the Enfold and it's compatible woo Commerce plugin. It also SEO optimized, Google will love your site. Enfold is a fast and super flexible also fully responsive WordPress theme. Build forms with the Enfold builder. Have multi WordPress sites? don't worry, you can handle it with Enfold Theme. even you easily integrate Mailchimp Newsletter. 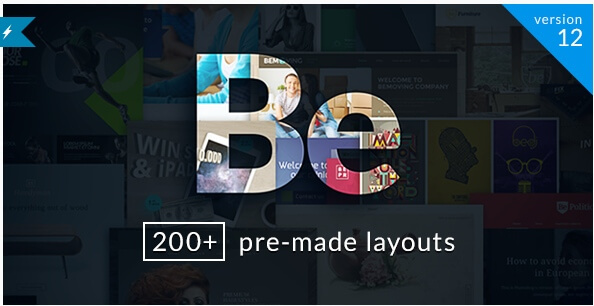 BeTheme has more than 200 pre-built templates with one click installation. Such as business, Entertainment, Blog, One Page, Shop designs. With BeTheme you can start any type of WordPress website with BeThemes. You can say BeThemes is the biggest WordPress theme ever. It comes with lots of good features that make you WordPress Fast and look beautiful. Such as BUILT-IN MEGA MENU, PARALLAX EFFECT & VIDEO BACKGROUND, FULLY CUSTOMIZABLE. and many more. If want to create an eCommerce site. then you can use one of the pre build pretty e-Commerce websites theme for your WordPress website. The7 theme is the most customisable. it comes with more than 630+ features to customize your designs. You can design your WordPress website design with this theme. its fully SEO optimized and compatible with many eCommerce plugins. Create the most beautiful slideshows and Impress your visitors with the The7 Slideshow feature. You can also expand and optimize your WordPress website. with the most popular The7 widgets and features. Like as i said The7 has many widgets and features that you can use to expand your WordPress website. 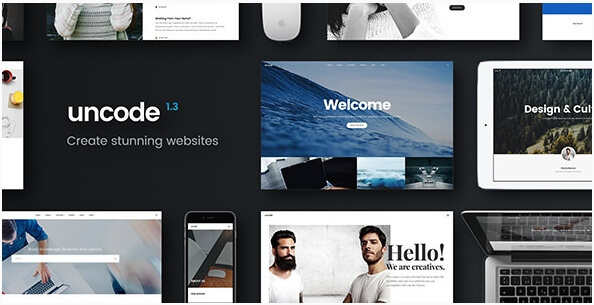 5 - Uncode - Creative Multiuse WordPress Theme. Unicode is one of the best WordPress themes which comes with the incredible layouts. You can customize and take full control of your Theme with hierarchical options system. With the Grid system you can create a grid layout of your content boxes with same heights and widths. Wants to create a portfolio blog? then you can quickly create with the built-in layouts and custom designs. You can also create your menus more beautiful. and can showcase your work or your content with the most awesome showcase design feature. Authority is the one of the best feature-packed WordPress theme that can make you fall in love with it. Authority is the fastest WordPress theme. 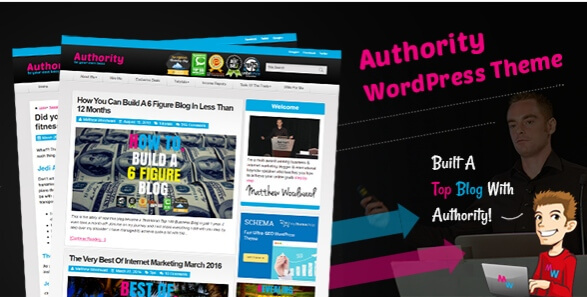 Authority is a highly optimized for WordPress and also fully SEO optimized. Packed with features and customization that makes you Website best and fast. Authority is SEO ready optimized so you don't need to worry about your User-experience because Authority done its job. Authority theme is super fast so your visitors don' have to wait. it also Schema Integrated which google loved. The authority also helps to better the bounce rate. Authority has many best features which helps you to optimize your front-end such as the Parallax Scrolling, related posts, Author box, pagination types, Ad management options. Authority is WooCommerce compatible. We hope you may like this Multi-Purpose list, You can let us know which theme you liked most in the comment section below.